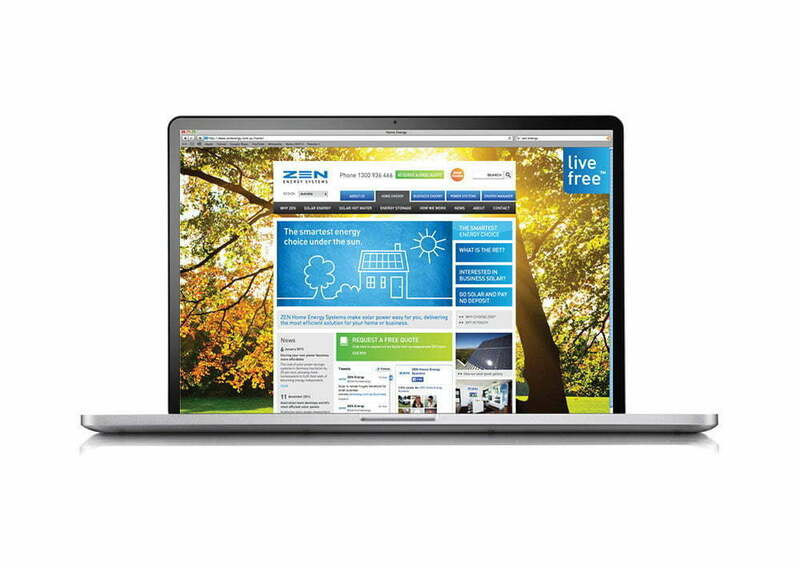 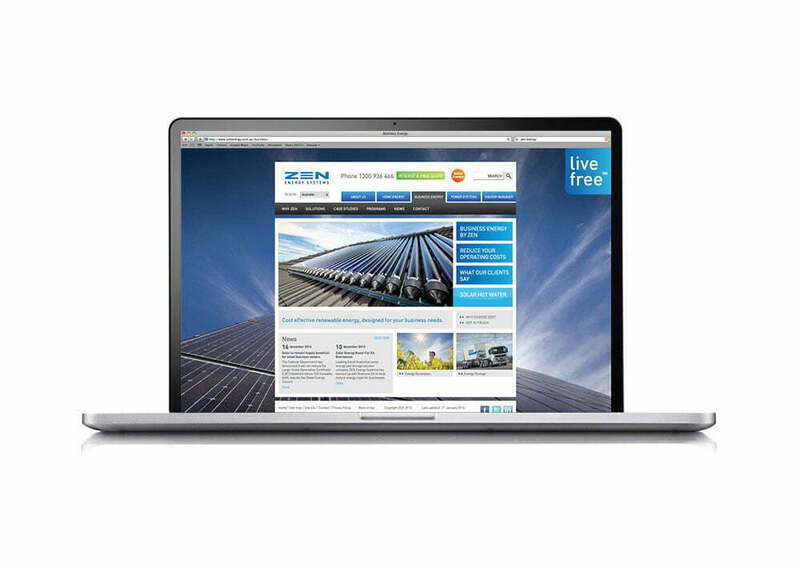 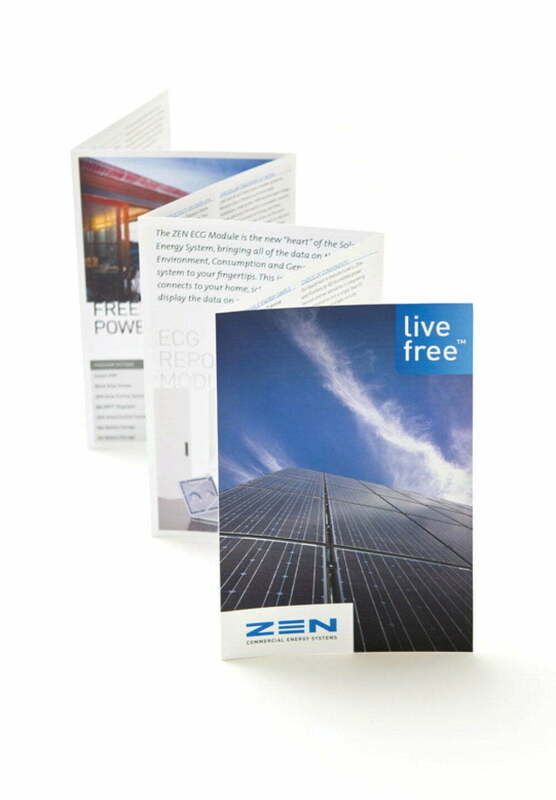 Toolbox have worked with ZEN Energy Systems for over 8 years, building a strong brand around the existing logo, which had not been updated. 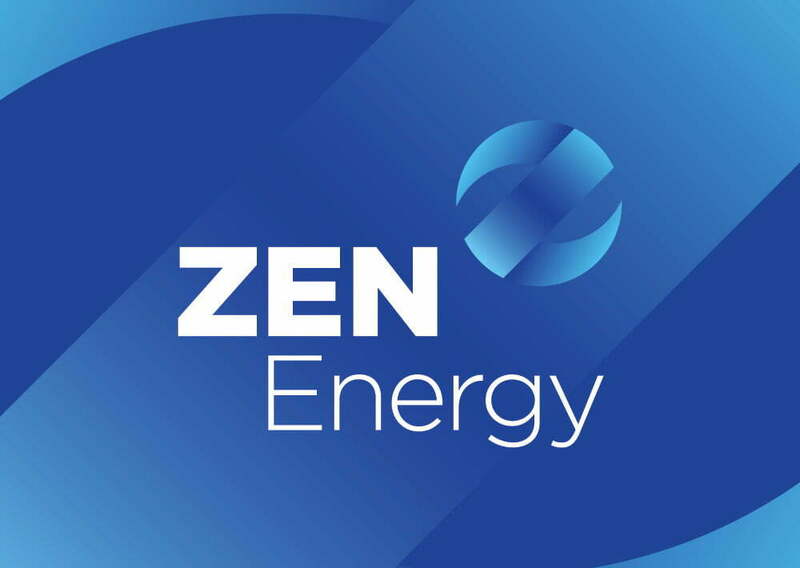 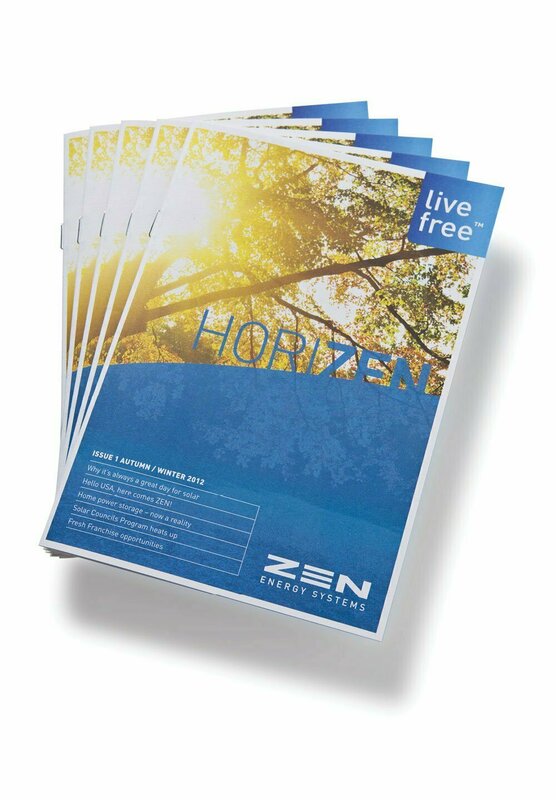 With a major restructure and change to the name of the company in 2015 came the opportunity to update the ZEN brand elements to reflect their transition from product supplier to energy utility. 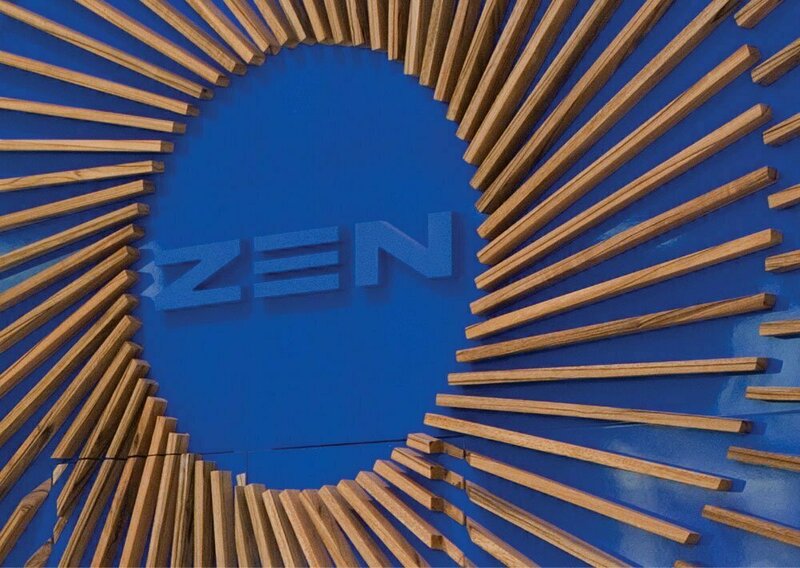 The new spherical symbol represents the letters Z, E and N, all at once, with a visual reference to the ‘yin and yang’, to connect with the name ZEN. 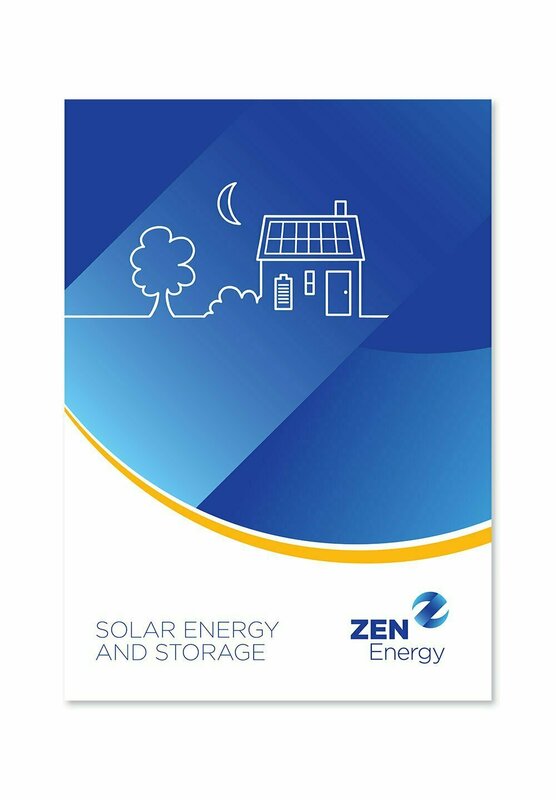 The blue Sphere is symbolic of the battery storage of renewable energy resources, which is the core of the new business and its future directions. 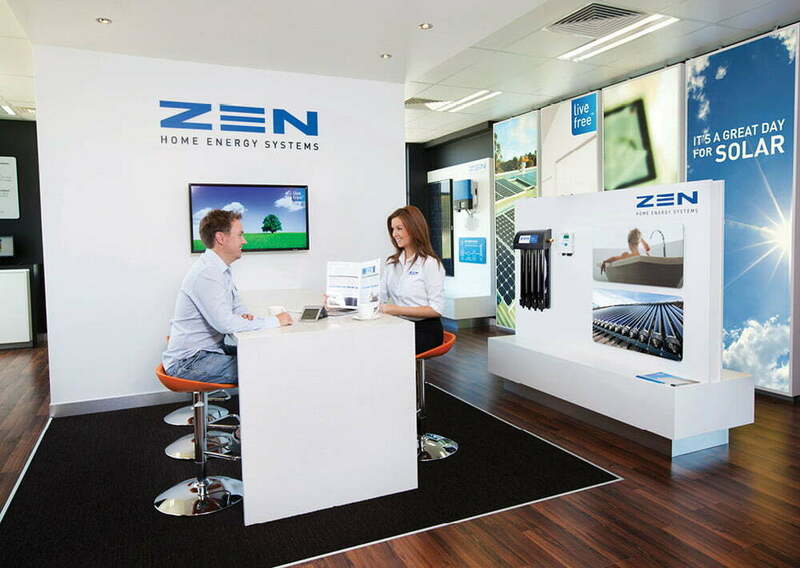 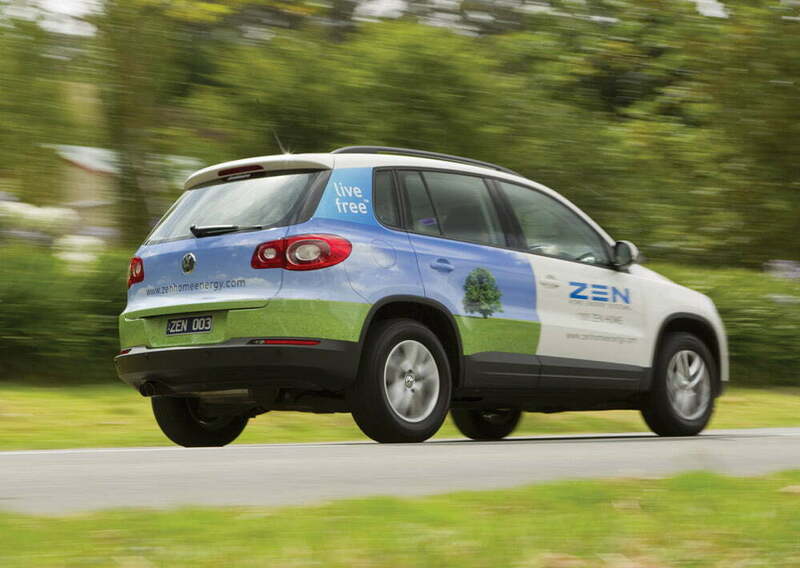 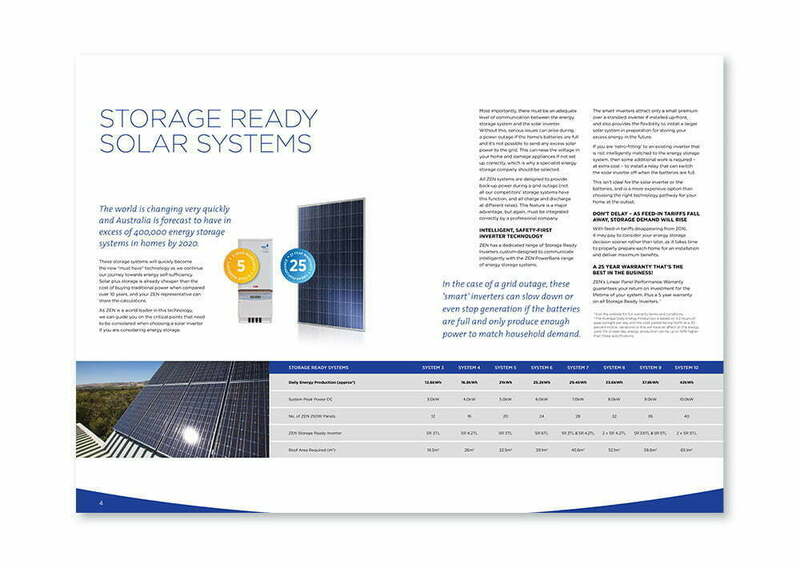 Earlier in its life cycle Toolbox helped take ZEN Energy Systems from a “one man” operation to become the dominant brand in the Solar industry in South Australia. 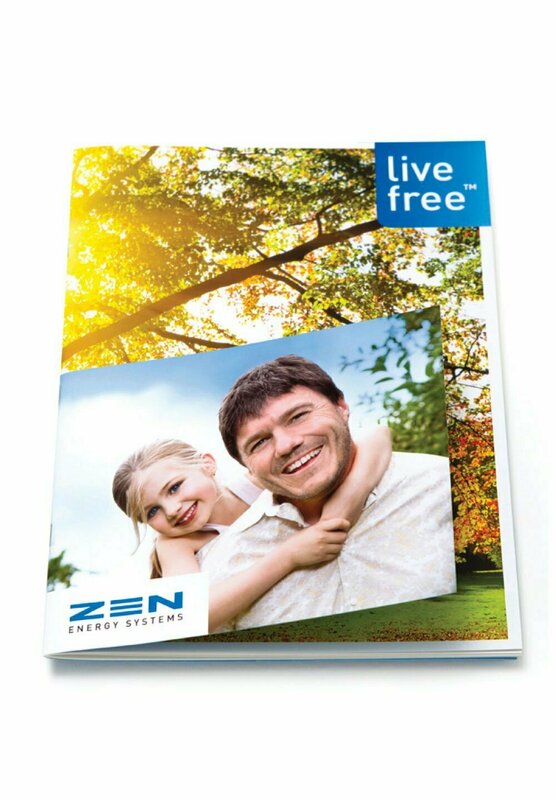 Toolbox manage ZEN’s advertising, brand management, online presence, print management and communications strategy. 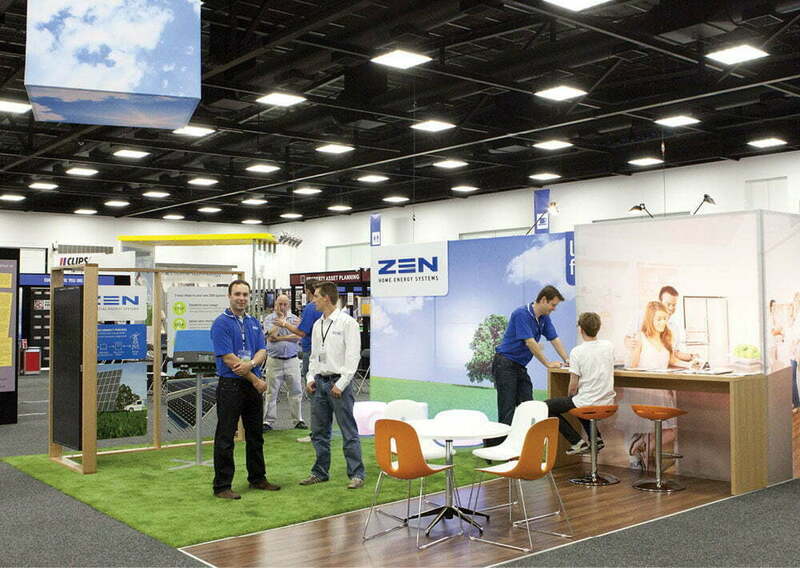 Toolbox have also designed and implemented ZEN’s retail stores throughout Australia. 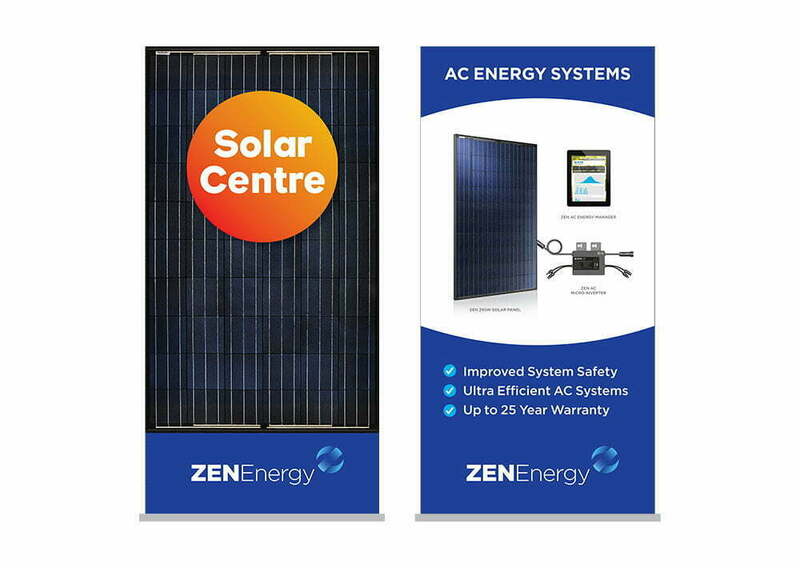 The scope of these projects include design of the store interior and exterior graphics, engagement of interior design, furniture specification, shopfitting and project management of trades and suppliers.